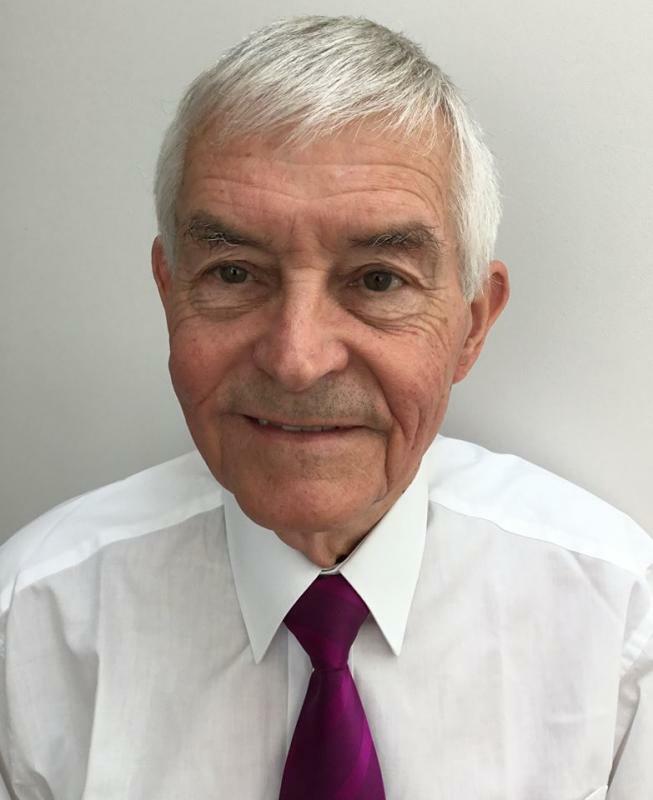 At the lunchtime meeting on 26 February 2019 member Jim Spinks spoke on 'Lifting the Lid on Moldova and Transnistria'. In his PowerPoint presentation, Jim showed maps locating the two areas which he had visited with his wife Julia. Moldova is one of the poorest countries in the region and Transnistria is an area not recognised as an official country. He highlighted life in the countries, including the economy of the area and the way of life of the people. 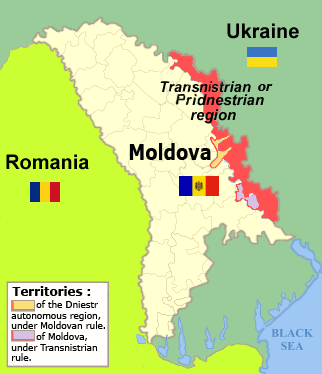 During the dissolution of the Soviet Union, political tensions in the Moldavian Soviet Socialist Republic led to Transnistria declaring its independence from Moldova, culminating in the Transnistrian War of 1992. As part of the ceasefire agreement that ended this war, a Joint Control Commission, composed of Moldovan, Transnistrian and Russian forces, was established to supervise the demilitarised zone, located in the Pridnestrovian region.